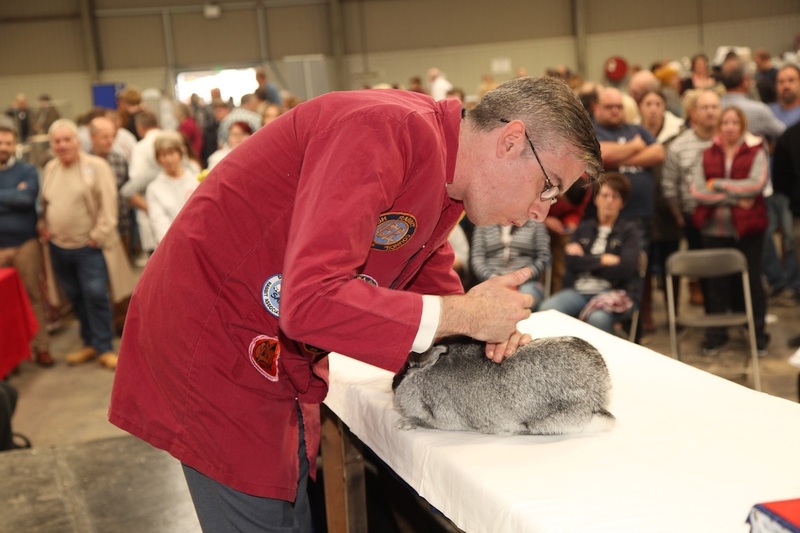 I started in rabbits in 1992 with my first breeds being dwarf and cashmere lops. 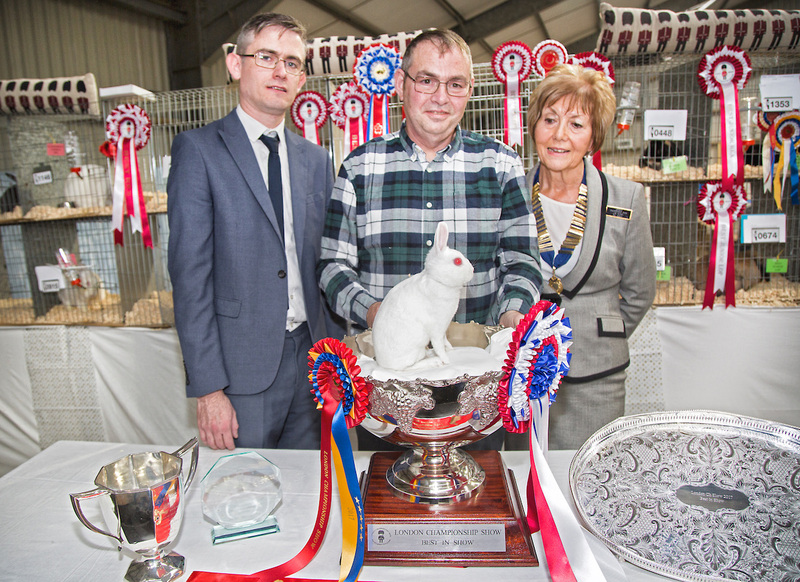 I carried on to have numerous successes with these breeds. I was lucky enough to have mentors like Bill Webb, Jean Thompson, Maureen and Walter Faint and Jane Bramley. I have also been influenced in the fur and rex fancy by Meg Brown, Judy Le Marchant, Ken and Viv Watts, which in turn has given me a passion for the rare variety section. 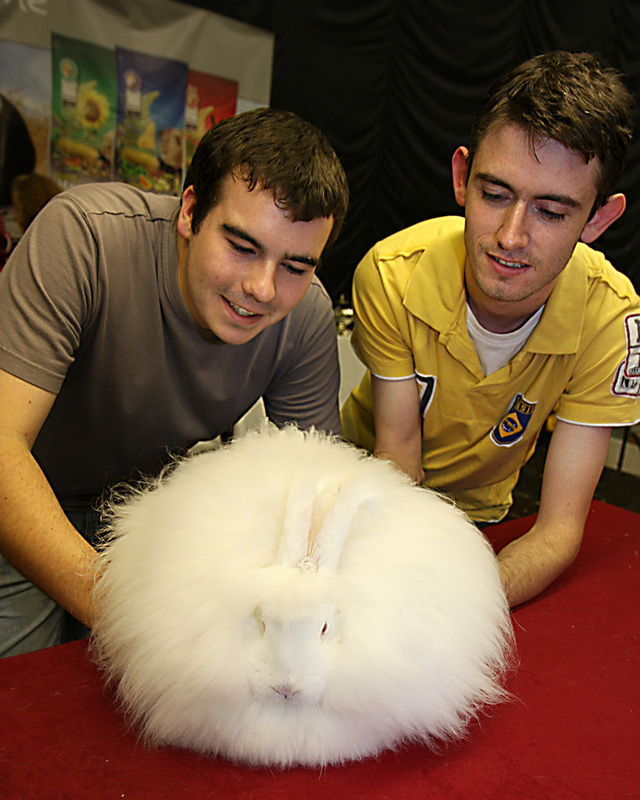 In 2006 I partnered Richard Grindey, Richard having been heavily “brainwashed” into the REW English Angora by the outstanding fancier that is Yvonne Hobbs (now Hobbs-Fothergill). 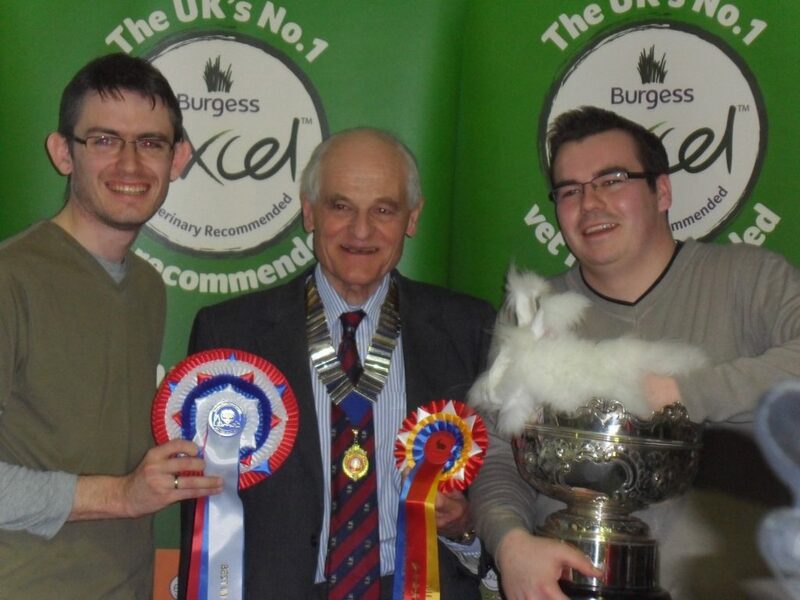 It was from this partnership and the merging of both our studs that we went on a journey of being top breeders, peaking in 2008 with winning Best In Show (BIS) at the London Show with a REW English Angora doe ‘Ecstasy”. Thinking this could not be any better, it was only three years later that we would add to the record of winning and take BIS 2011 at the Bradford Championship show with “Alice”, This partnership worked well, because I am a breeder who studies pedigrees, studies stock and gets to know what I am breeding, whilst Richard is indeed the showman perfectionist. 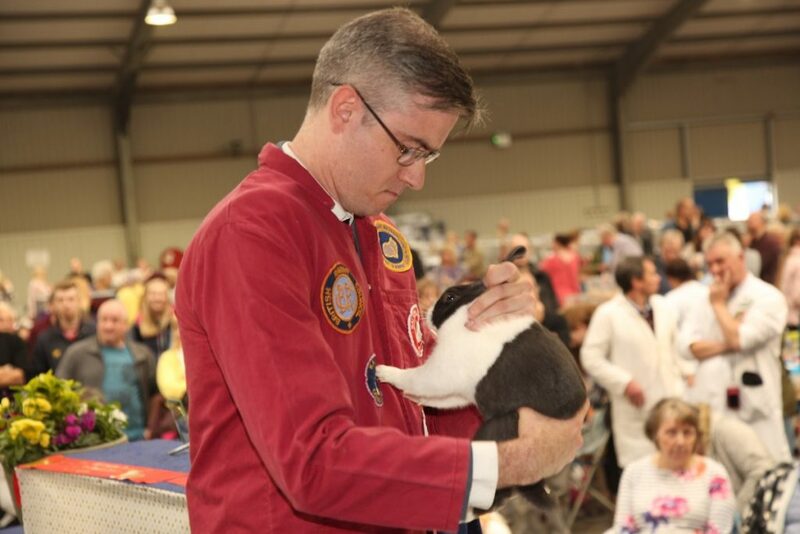 I have kept many breeds, but my heart has always been focussed on a small nucleus of the breeds for which I am better know. The Angora, Cashmere lop, mini cashmere, Dwarf and French Lop, English lop, Tan, Silver, Blue Rex, Ermine Rex, Silver fox and Swiss fox are but a few breeds I have had success with at all levels. I am now in my 25th year of being in the fancy, it was also the greatest honour that I was asked to judge BIS at the London Championship Show this year. Posted 04/11/2017 by SM & filed under Members.